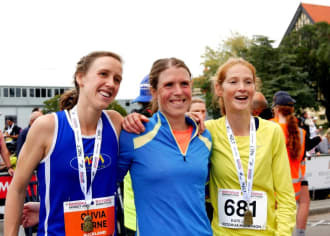 Snaring a record that stood for 25 years, young sprinter Zoe Hobbs has become the fastest Kiwi woman to run on New Zealand soil - but has another record in her sights. Kiwi mountain trail running star Anna Frost fell into a “deep dark hole”, overwhelmed by public attention. Now she has a new outlook on running. Teenager Olivia McTaggart is pushing the limits to have not one, but two Kiwi women pole vaulters at the 2020 Tokyo Olympics. UPDATE: Eight weeks after losing her dad and ‘No. 1 fan’, Olivia Eaton has defended her world beach sprint title in Adelaide. 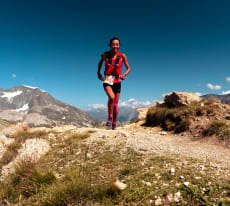 A little over a year after first hitting the mountain paths, Nancy Jiang is taking the trail running world by storm. 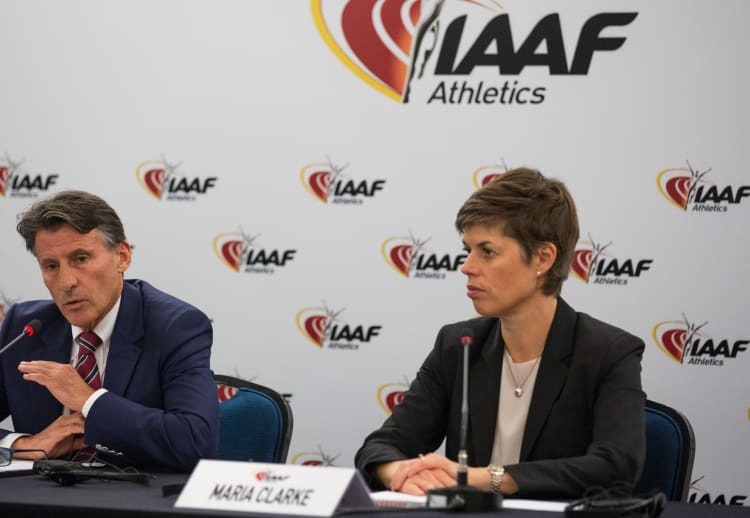 After leading the reform of an athletics world in turmoil, Auckland lawyer Maria Clarke is now in demand to help sports bodies around the globe. 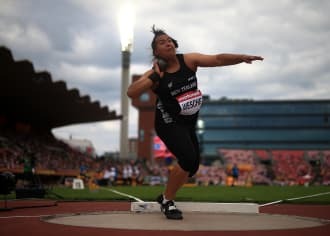 New world junior shot put champion Maddison Wesche may already be lauded as the next Valerie Adams. In the battle for marathon supremacy on Rotorua’s infamous round-the-lake run, a part-time athlete and full-time doctor prevails. 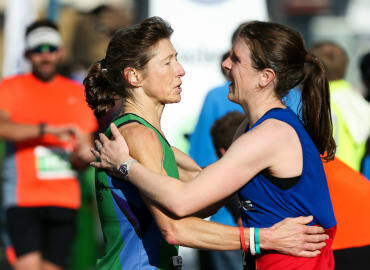 Sally Gibbs has gone from dodging cross-country runs at school to winning national running titles in her 50s. 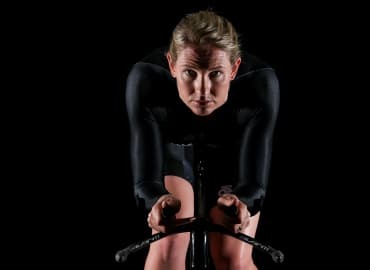 Steve Deane talks to the former world champion cyclist about her new project - the ‘Fly Buys’ of the exercise world. World shot put champion Tom Walsh believes only time stands between him and a world-record throw.